Today I am showing you the brand of paint we used on our cabinets and a quick, easy way to touch them up. I think the most important part of painting cabinets of any kind is the prep and the brand of paint you decide to use. 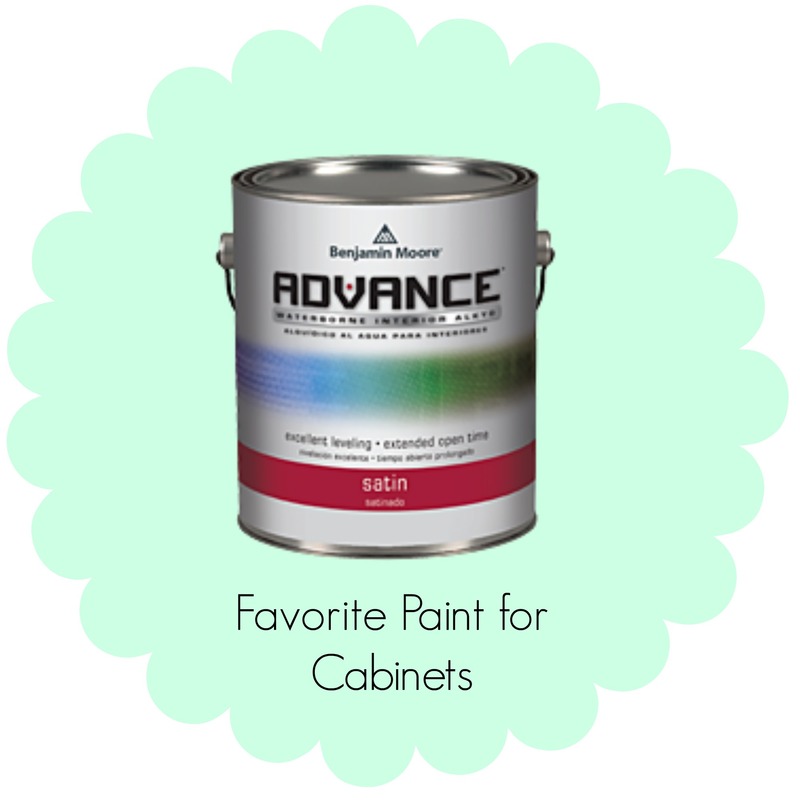 For our kitchen cabinets we chose Benjamin Moore Advance. 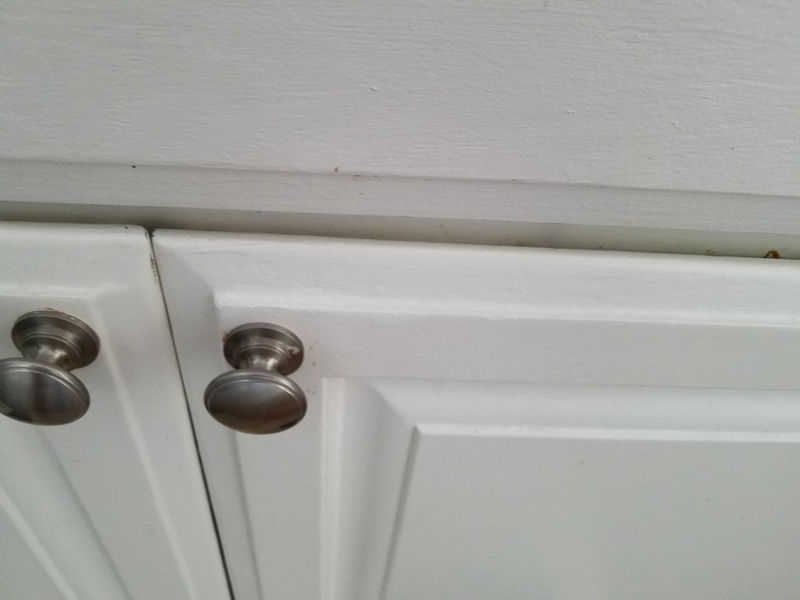 There is one spot below our sink that gets the most wear and tear because it’s the cabinet where we keep our garbage and a lot of gunk gets on it, you can see where the paint has rubbed off a little, but it’s very minimal and I have a super easy solution to touching it up. 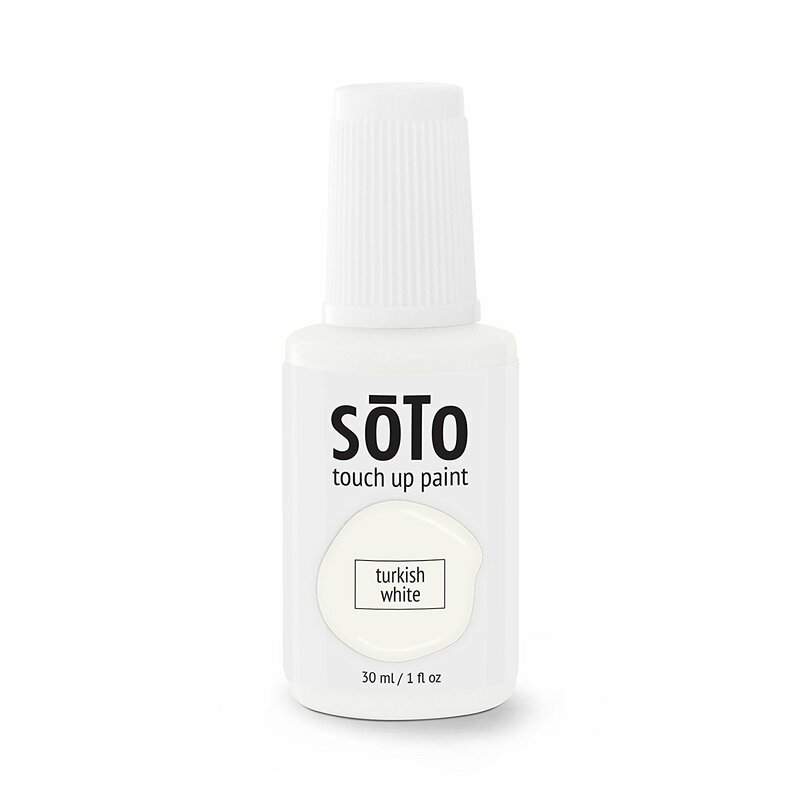 I received this paint product from a company called Soto, and it’s been a lifesaver when having to touch-up little spots on my cabinets. If you have white kitchen cabinets, this is for you. Soto comes in 9-shades of white, which match the majority of white surfaces,so chances are there is a shade that is perfect for your cabinets. You can browse their database here to find out which shade best matches your white paint. Our cabinets are painted White Dove by Benjamin Moore and the closest match is Turkish White. I have painted it on a few places that had chips or marks and it blends in beautifully. 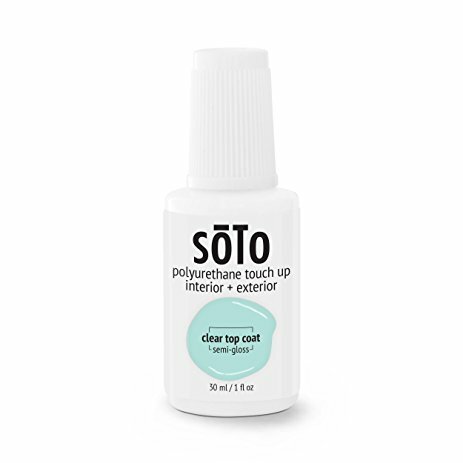 There is also a polyurethane top coat that you put over the paint that helps to seal and harden it. And the best part? It’s soo easy and quick! I posted a quick video on my Instastories and it took me all of 10 seconds to touch up. 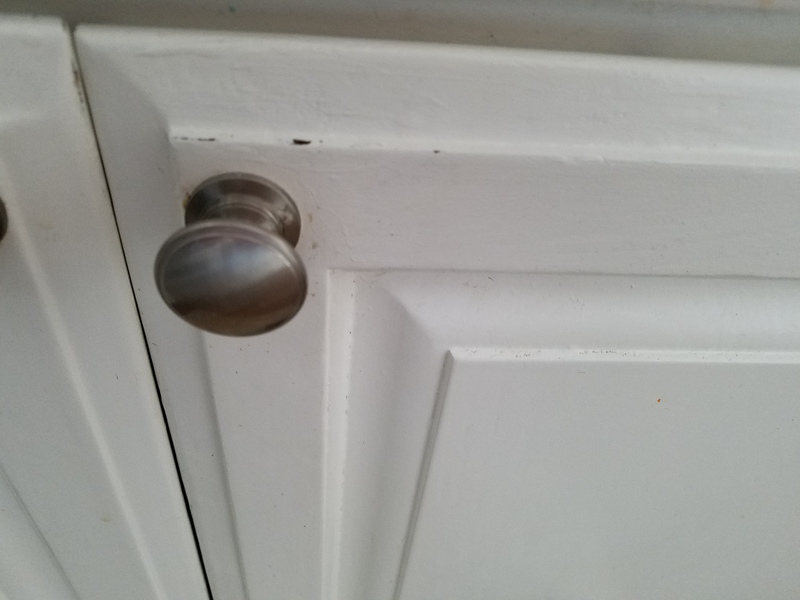 Easy peasy and they look as good as new. I always love learning about new products that are made to simplify my life, and this is definitely one of them. You can order them from Amazon (affiliate link) or go directly to their site. I hope this helps!